What would you do if you could not fail? 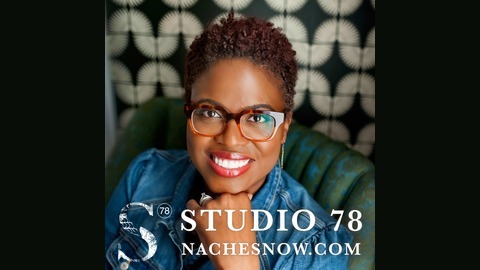 Studio 78 is a podcast for creative entrepreneurs (artist, makers, educators, coaches, curators, entertainers, etc.) who want to learn how to make money from their passion. The studio is filled with stories from everyday females with extraordinary stories of entrepreneurship. They share how they’ve achieved success through self-development, productivity, marketing, and determination. 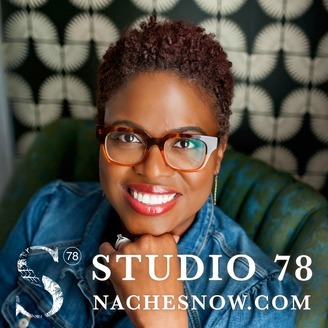 Nache Snow encourages you to find and pursue your passion through self-discovery, positive mindset, hard work, and just GETTING STARTED! Prepare to be inspired and walk away with actionable steps to do the thing you’ve always wanted to do. Rebecca Orlov is the Founder and Creative Director of Orlov Design Co. With two decades of creative development and project management experience in advertising & marketing, Rebecca has paired her valuable knowledge and experience working with Fortune 100 companies and social Influencers with her passion for brand strategy, storytelling, art direction, trend insights, business development, and design. In this episode, we talk about the importance of discovering your brand voice and how to apply it to brand elements such as your logo, website, and content. Rebecca also gives some excellent suggestions for streamlining your processes.